Everyone should take care of their teeth so that they can continue to enjoy good dental health throughout their lifetime. Many dental issues beyond the typical exam, professional cleaning, and teeth fillings can be handled by the dentist rather than needing a specialist’s care. Here are four ways in which natural dentistry can address common dental problems. Dental patients, especially children, can be evaluated for preventative treatments to keep their teeth strong and healthy. The goal is to prevent more extensive or intrusive problems later in life. Fluoride treatments, sealants, and around-the-clock emergency care help to address small or non-existent issues before they manifest in a significant way. 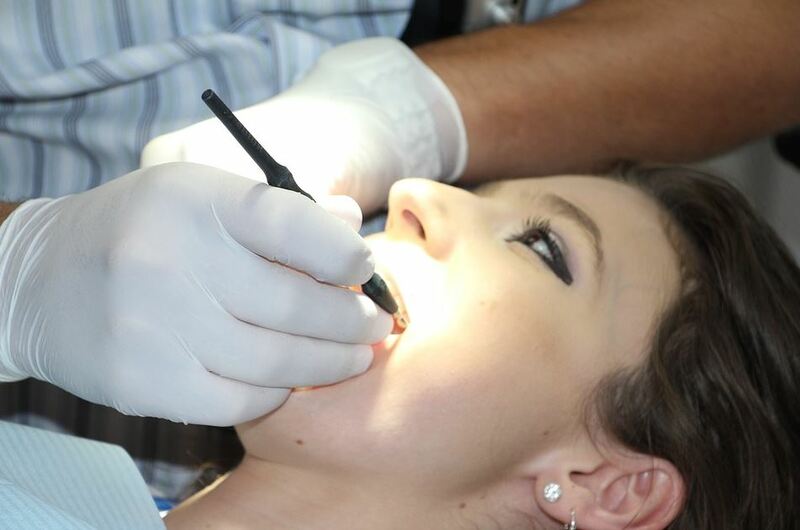 Cosmetic dentists have received specialized training to provide cosmetic options for dental issues. In some cases, patients with tilted or twisted teeth may be able to have the problem addressed in the office of a cosmetic dentist rather than seeing an oral surgeon. Teeth whitening can also be done on a professional level with immediate results for those who are unsure or are unwilling to try whitening their teeth at home. 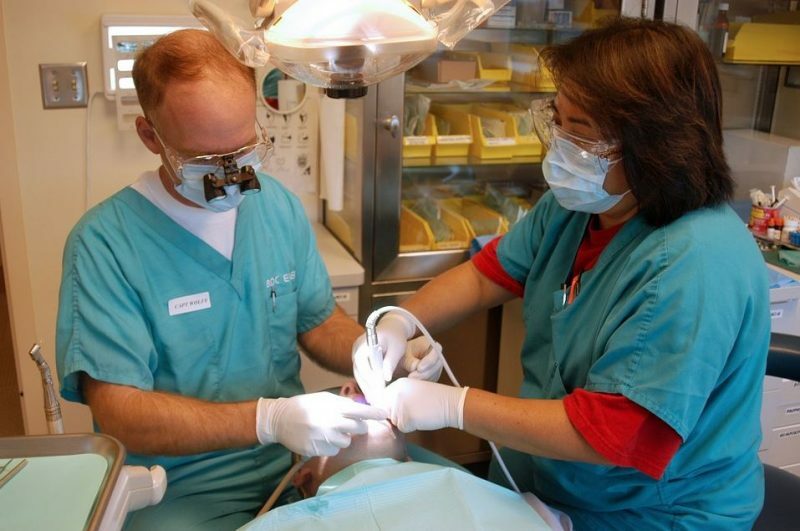 Teeth that are damaged due to an accident can sometimes be treated in the dentist’s office. A tooth that is knocked out or one that is partly broken can be sometimes repaired in the dentist chair. Certain types of injuries to the gums or lips may be treatable by the dentist, especially if related to a dental problem. 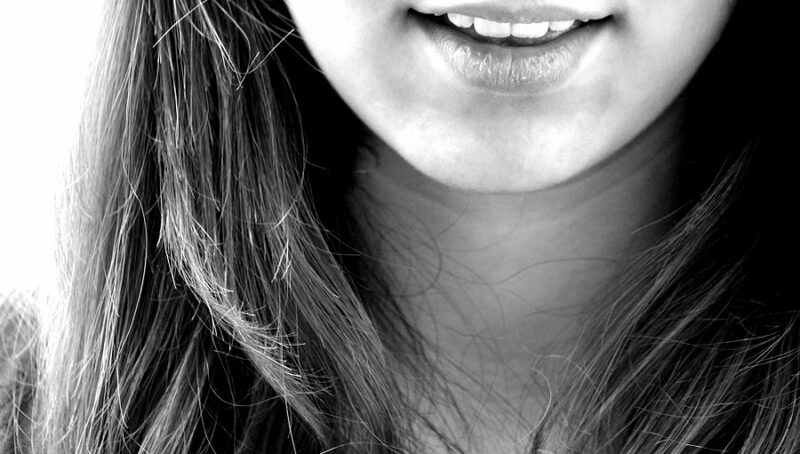 Dental veneers may be an additional option for improving a person’s smile. 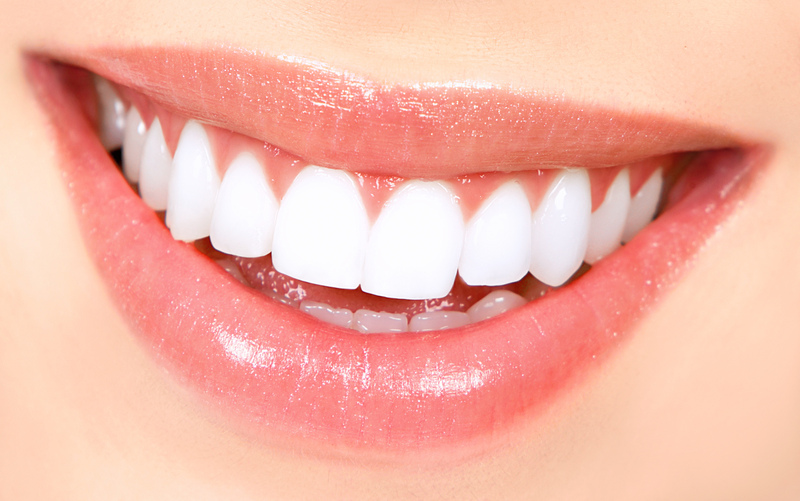 Veneers are thin, protective structures placed over the teeth to improve their appearance. They may be part of a crown process or involve a removable snap-in device. Although most major corrective treatment for dental issues and teeth placement is handled by orthodontic specialists, minor corrections can occasionally be managed by the dentist. Plastic retainers that can be worn at various times but are not permanently bonded to the teeth are sometimes prepared by a dentist. 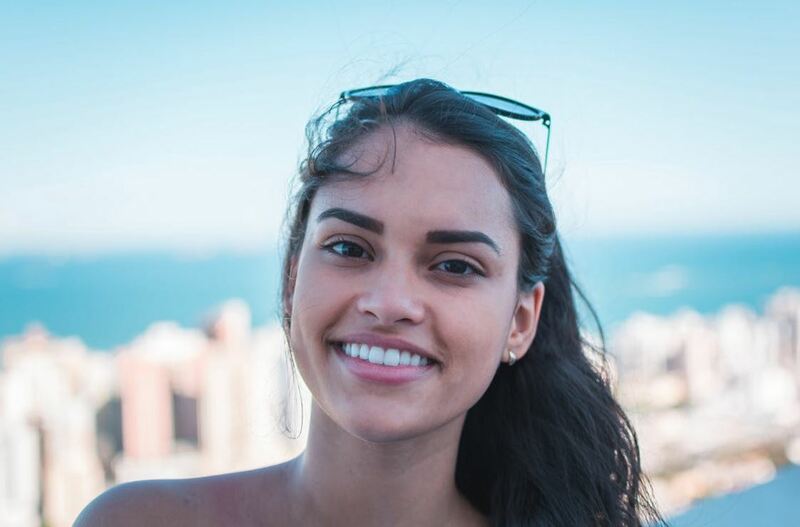 These help to keep teeth that have a tendency to shift to remain in place without the expense and more involved treatment of an orthodontist. Upper or lower dentures, or both, can be made by a dentist for people who have lost several permanent teeth and do not want to get dental implants. A cosmetic dentist can do much to improve your smile and the health of your teeth without going to extraordinary lengths or sending you to another oral specialist.